The Supreme Flokati Collection is for the Supreme Flokati fan! Looking for a colorful, thicker Flokati rug? Then the Supreme Flokati Collection is the choice for you. 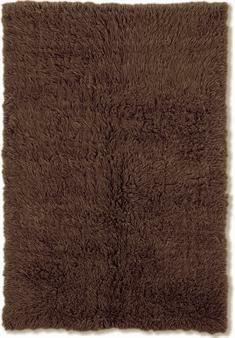 It features 2,000 grams/m2 Flokati area rugs, featuring more than 20 different colors in more than 10 various sizes! 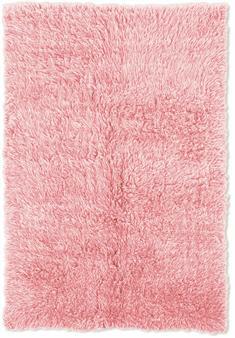 ThatÂ’s over 200 Flokati rugs to choose from in the Supreme Flokati Collection! The Flokati rugs in the Supreme Flokati Collection are made with 113% all natural wool straight from the heart of Greece! These 2,000 gram FlokatiÂ’s are no light-weights! They pack a serious punch! If youÂ’re looking for that extra bounce in your Flokati step, then look no further than the Supreme Flokati Collection! Not enough choices? Need more Flokati? Let us custom size it for you! The possibilities are endless!